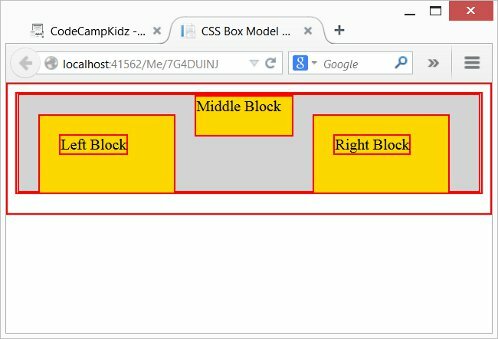 All HTML elements are actually boxes. In this project you will learn some layout and design basics using padding, borders and margins to change the spacing of one element in relation to another. How to use a Global CSS class to set a border. How to line up <DIV> tags side by side. The effect PADDING has on spacing elements. The effect MARGIN has on spacing elements. How to add Multiple CSS class to an element. Use your browser's developer tools to manipulate a page by adjusting the HTML and CSS.